The first teaser trailer of Universal Studios Japan latest attraction, Super Nintendo World, hints at what visitors can expect from the upcoming amusement park attraction! 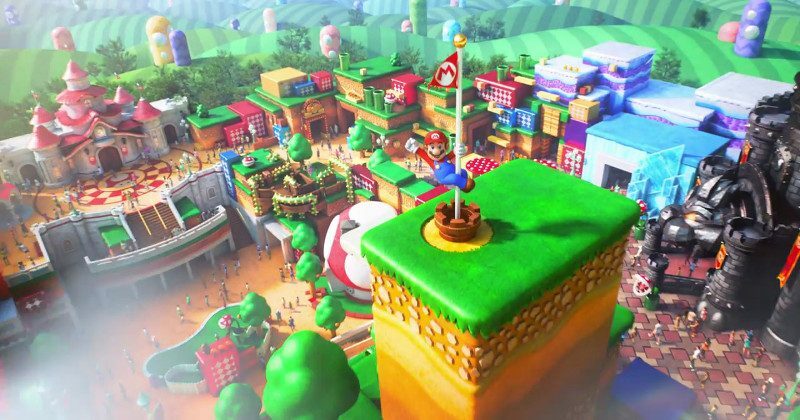 The park which is based on the iconic Italian plumber Mario and also other Nintendo franchises is set to open in Japan’s Universal Studios in Osaka right before Tokyo's 2020 Summer Olympics. Though it’s still years away from the opening day, the video shows fans how the park will roughly look like once it’s completed. From the video, we can see that the Mushroom Kingdom will have Princess Peach’s Castle, Bowser’s Castle and plenty of green pipes. The world will also feature an array of shops, attractions and restaurants all themed in the universe surrounding Mario. 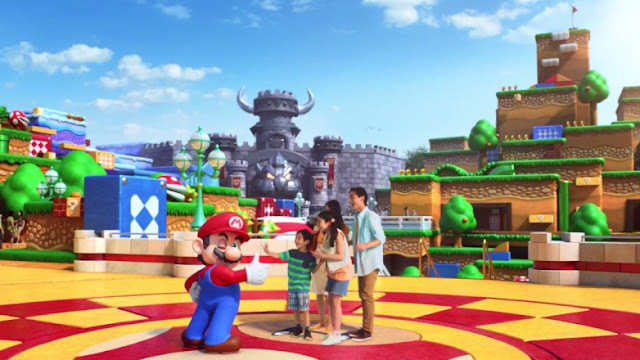 During a groundbreaking ceremony for the theme park in Japan held last Thursday, vice chairman of Universal Parks and Resorts, Mark Woodbury said that the main attraction of Super Nintendo World will be a Mario Kart attraction based on the game series of the same name. 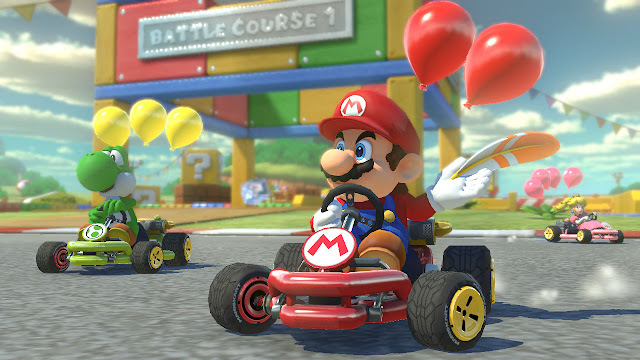 “It gives me particularly great pleasure to make an announcement that we know the fans have been waiting for: And that is to tell the world know that a key part of Super Nintendo World will be the Mario Kart Experience,” said Woodbury. Based on the 30-second video, the theme park seems to focus solely on Super Mario, but that might also be just one section of it. Hopefully in the future, we get to see more diverse franchises of Nintendo’s like “Legend of Zelda” or “Kirby” represented when the park officially opens sometime in summer 2020. 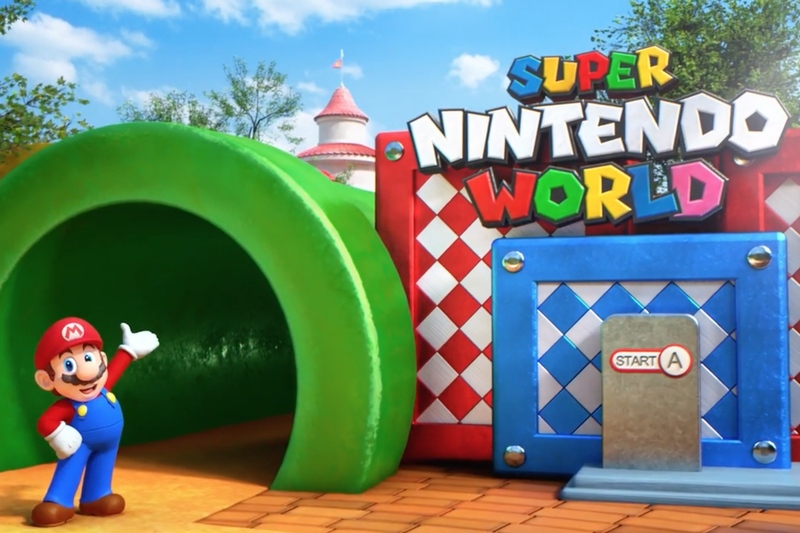 Once Super Nintendo World opens at Universal Studios Japan, it will make its way to both Universal Studios Florida and Universal Studios Hollywood. It all looks very interesting and funny, it seems to me that I like it. Although I'm a big fan of the old versions of games from my childhood. Even now, when I have several free hours, I can play retro games with the help of super nintendo roms https://romsmania.com/roms/super-nintendo. Thank you for this article.